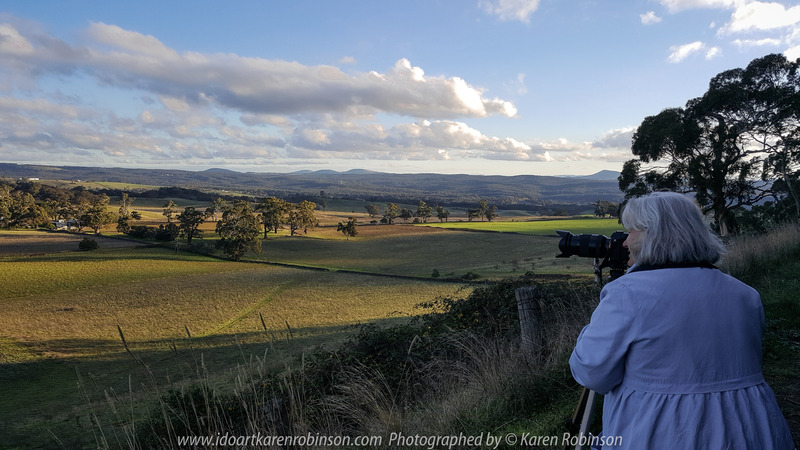 Daylesford Region, Victoria – Australia “View from Mount Franklin”_ Photographed by ©Karen Robinson www.idoartkarenrobinson.com June 2017. Comments: Husband and I visiting the region to take photographs on this beautiful, fresh winter’s day. Published December 6, 2017 at 5312 × 2988 in Daylesford Region, Victoria – Australia “View from Mount Franklin”_ Photographed by ©Karen Robinson www.idoartkarenrobinson.com June 2017. Comments: Husband and I visiting the region to take photographs on this beautiful, fresh winter’s day. 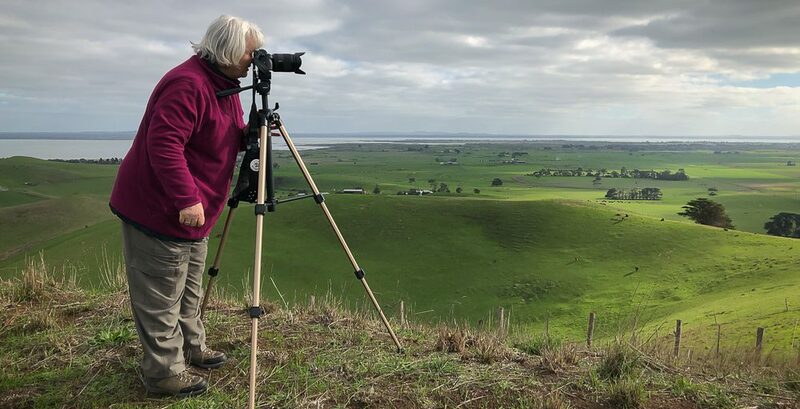 Daylesford Region, Victoria – Australia “View from Mount Franklin”_ Photographed by ©Karen Robinson http://www.idoartkarenrobinson.com June 2017. Comments: Husband and I visiting the region to take photographs on this beautiful, fresh winter’s day.